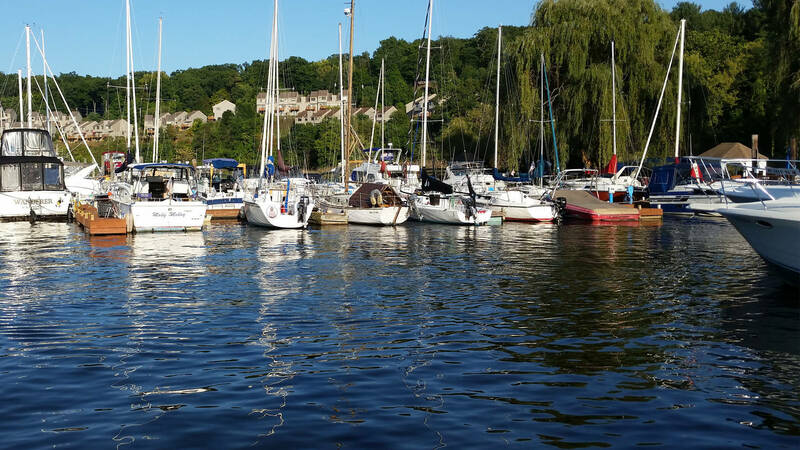 Great party and great weekend! 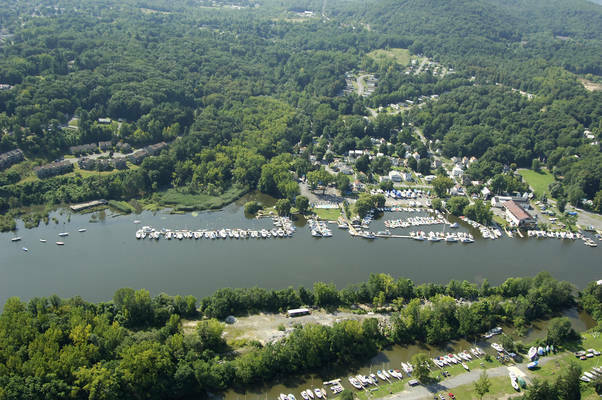 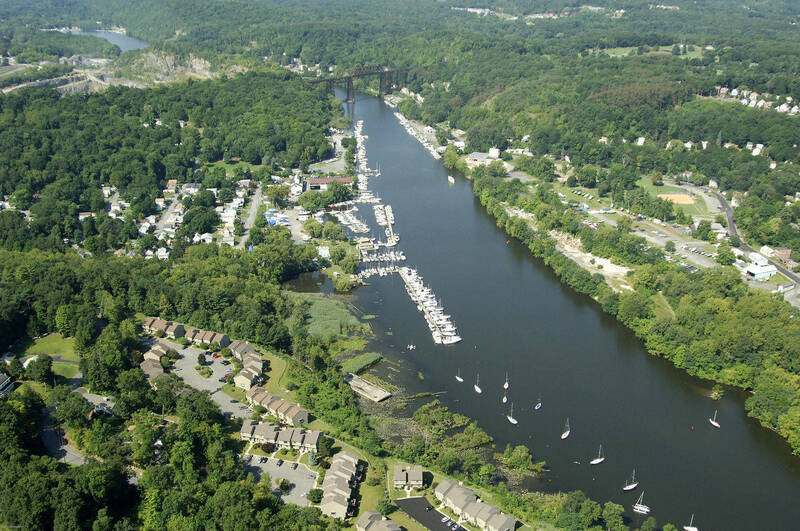 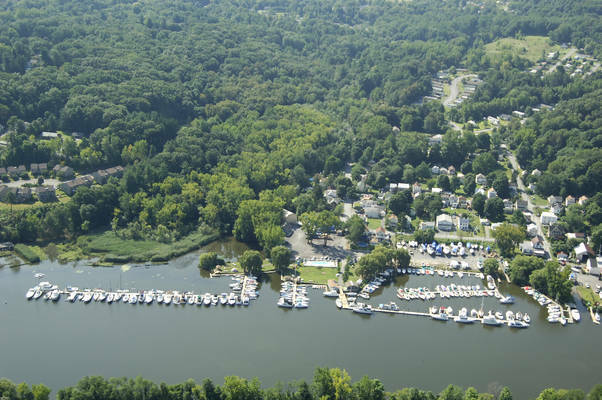 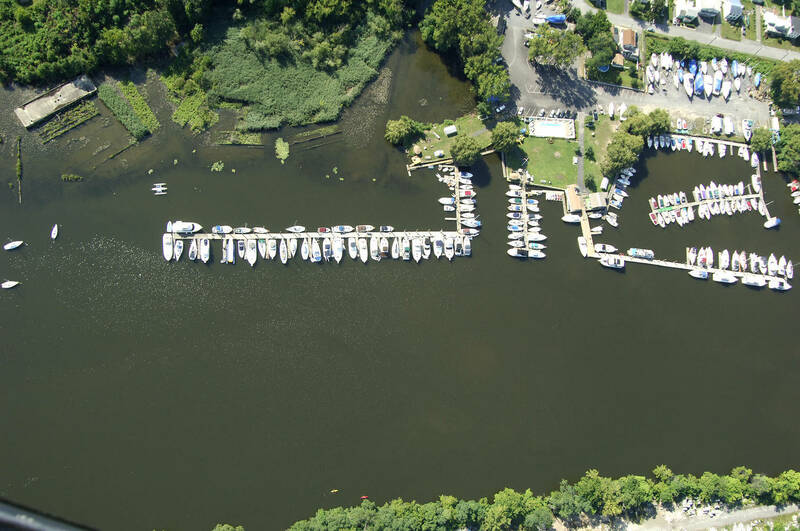 Dock at one of our full-service slips, and enjoy the swimming pool, dockside café, picnic grounds, and horseshoes… Our facility has everything in one protected location. We offer competitive rates for seasonal or transient dockage and other services. 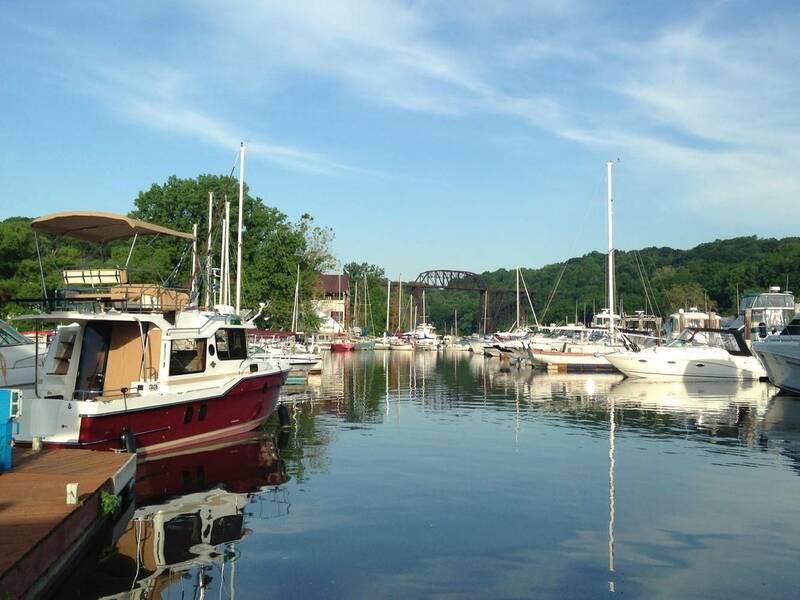 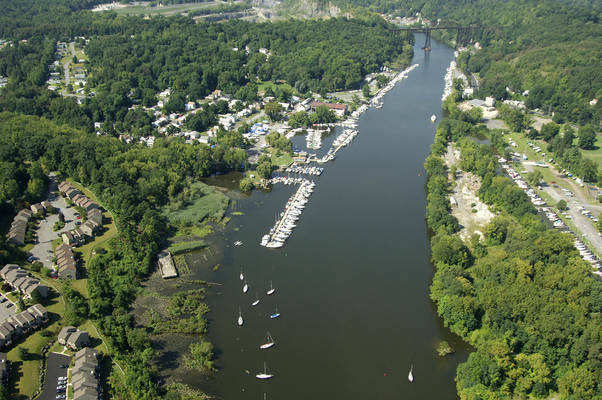 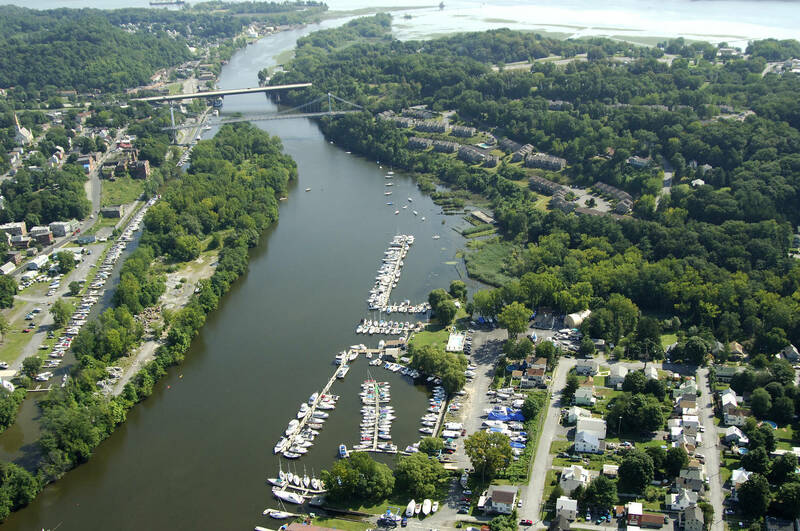 Come enjoy quality boating in a great setting and historic area. 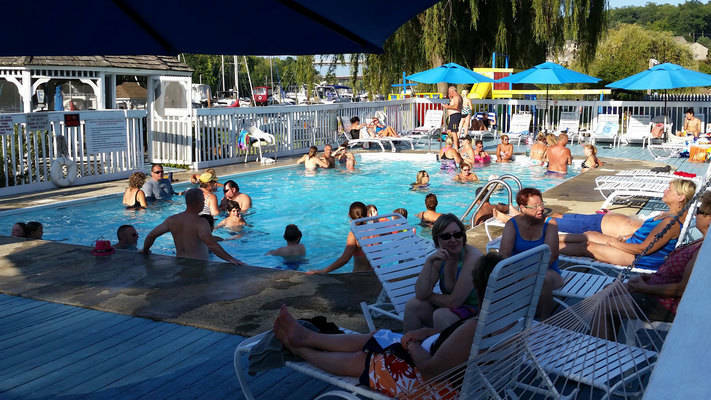 Whether you’re with us for one night or for the season, stay, relax and play, or branch out from home to explore other attractions. 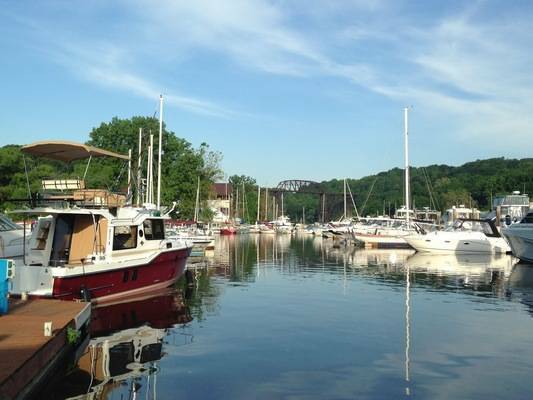 Dining, shopping, entertainment, history and so much more are just minutes from the marina. 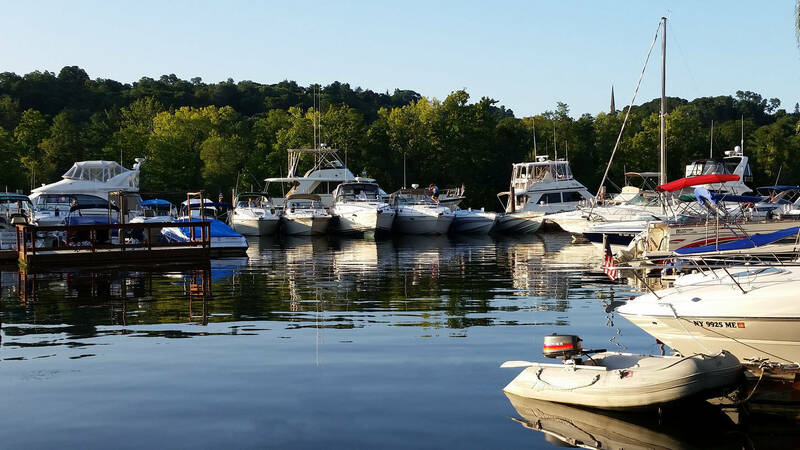 Our staff will go out of their way to make your stay the perfect marina get-away. Come visit us and experience the best in service, the friendliest people and the finest accommodations on the Hudson River. 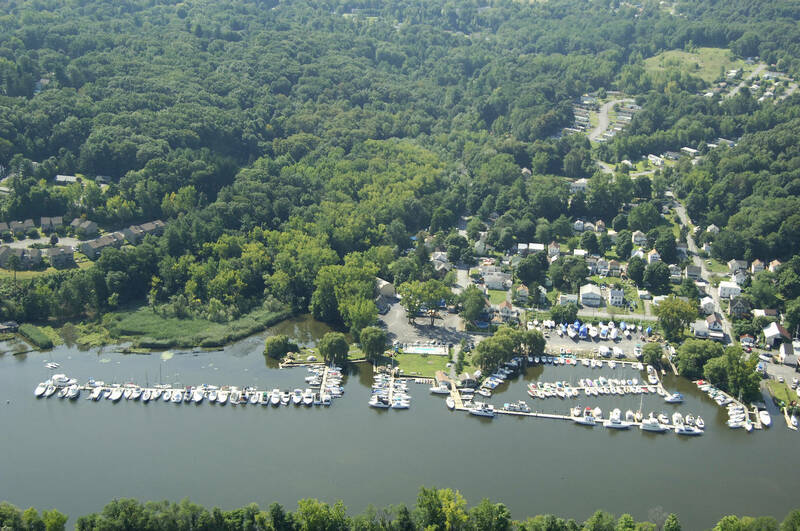 Also ask about our water side RV hook-ups and rentals.